In some cases, your eye doctor may want to do a detailed mapping of the surface of your cornea (called corneal topography.) 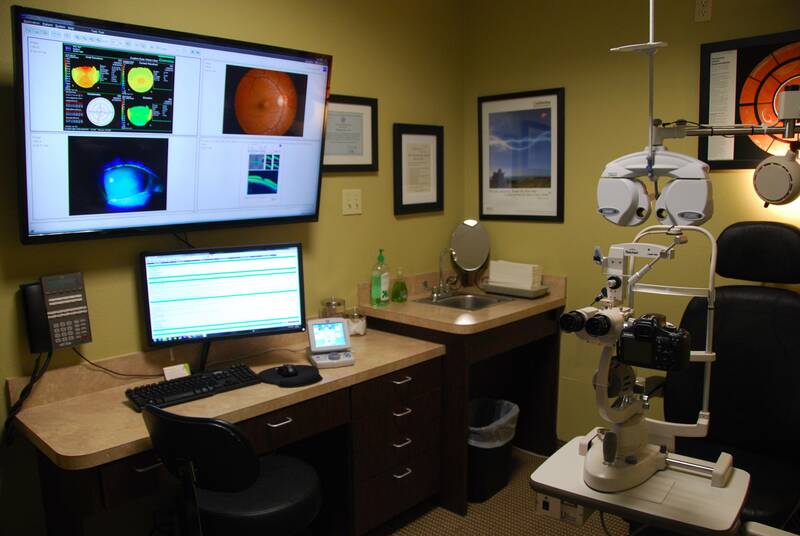 Corneal topography provides precise details about the surface of your cornea and creates a surface "map" of your eye, with different contours represented by varying colors. You should schedule a few follow-up visits so your doctor can confirm the lenses you chose are fitting your eyes properly and that your eyes are able to tolerate contact lens wear. A dye may be used to see if the lenses are causing damage to your cornea or making your eyes become too dry.